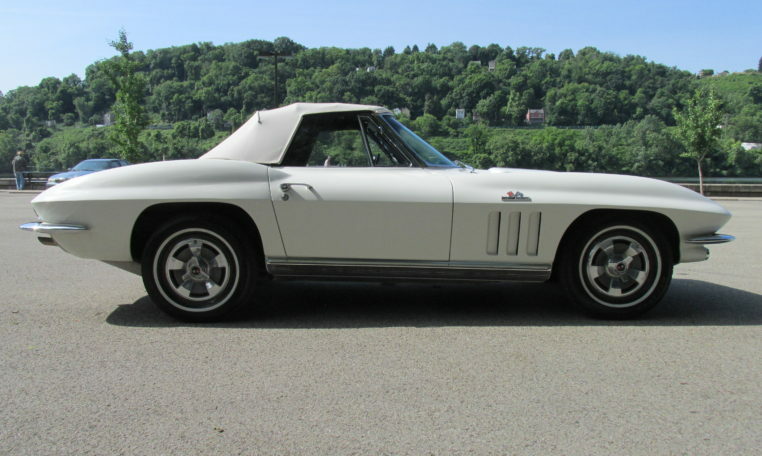 This Corvette Convertible is a nice driver quality car and in good condition. 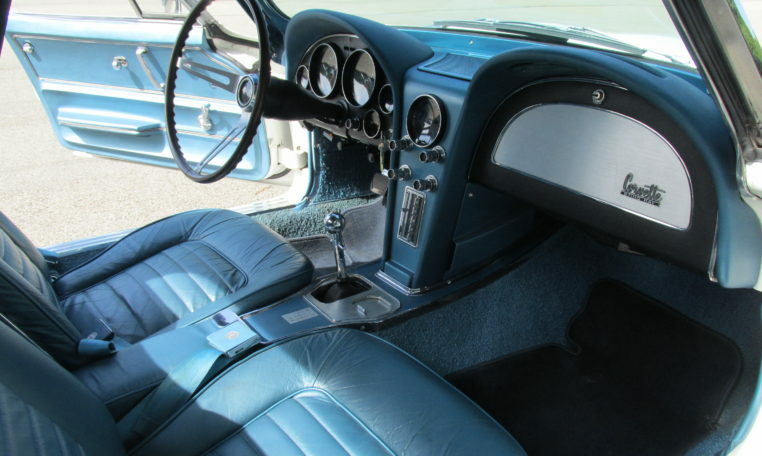 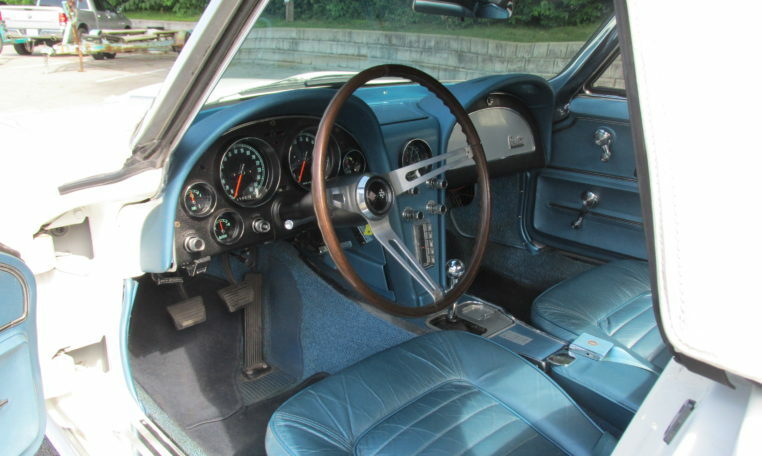 It was built in April 1966 and optioned with the 427 big block motor and 4 speed manual trans. 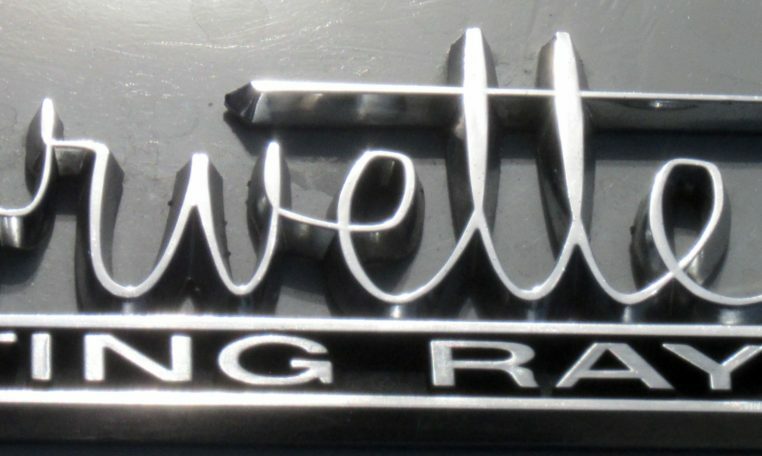 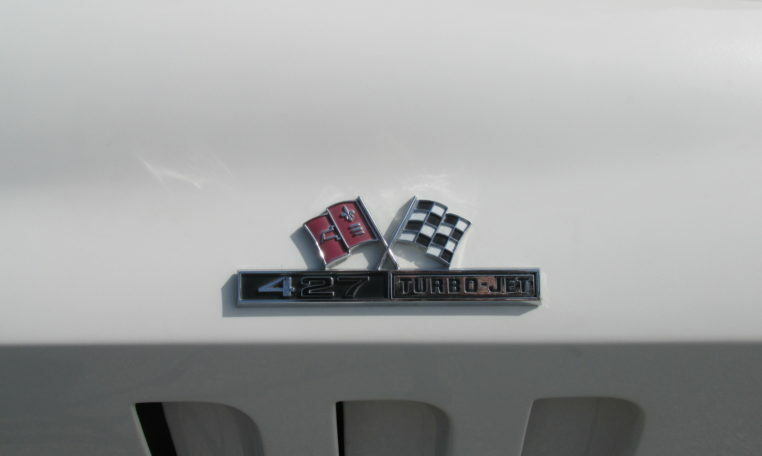 Although it no longer has the numbers matching 427, it was replaced with a 454 from a 73-74 Corvette. 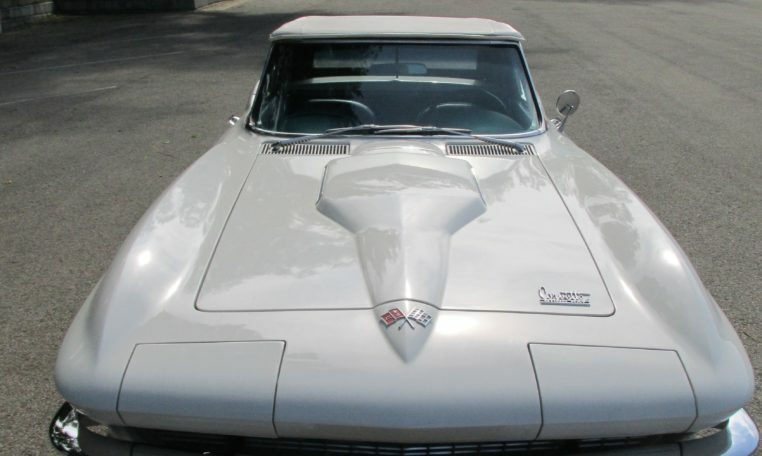 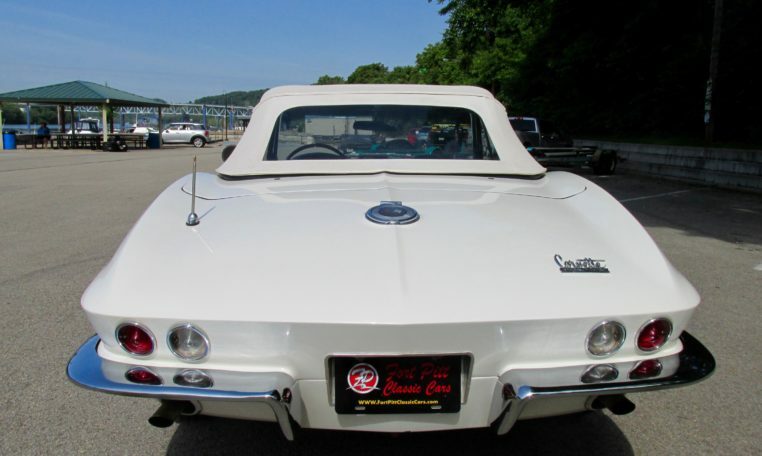 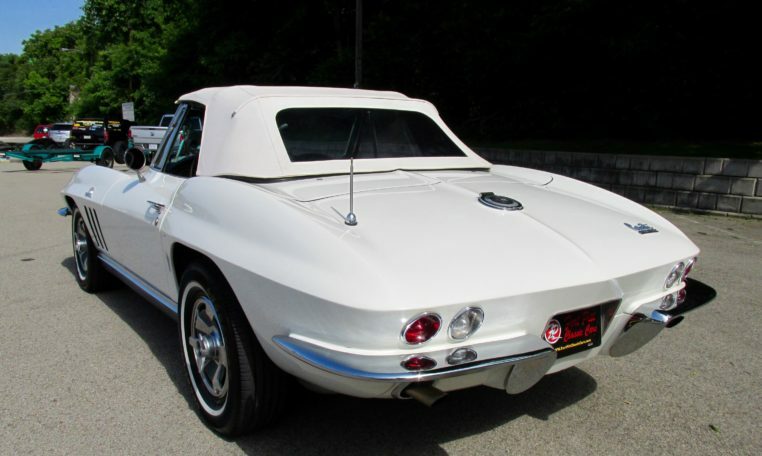 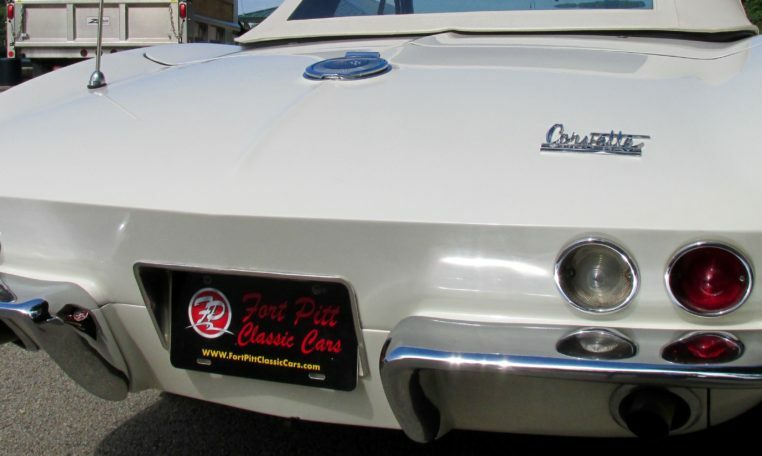 This Corvette was repainted at some point, but retains it’s original shade of Ermine White. 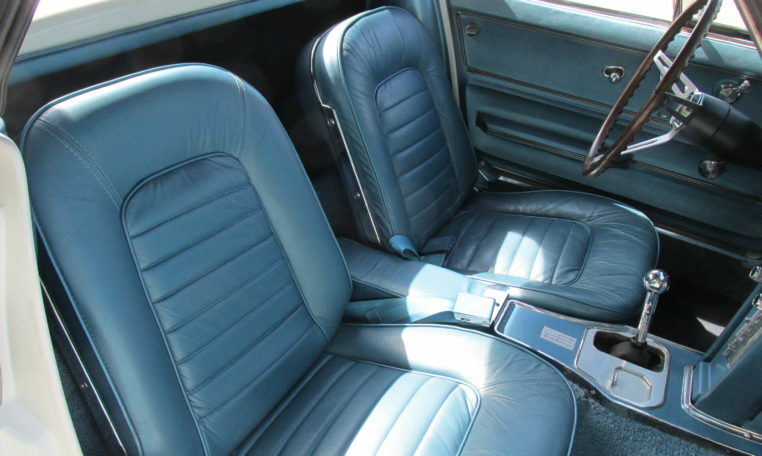 The body is clean and straight with no signs of cracking. 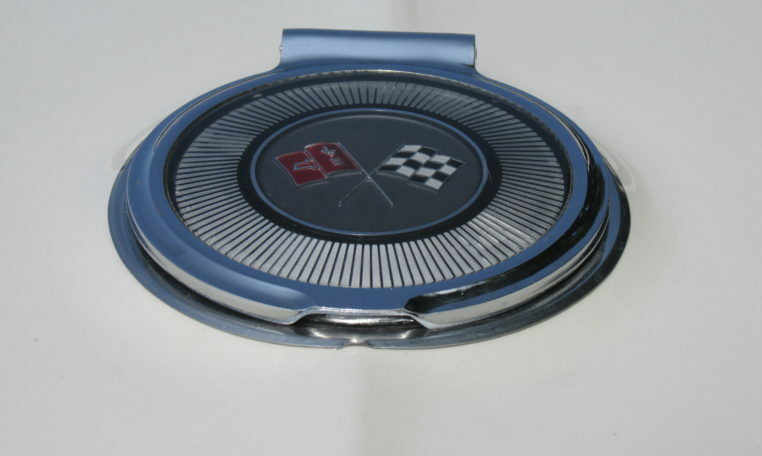 The white vinyl top is in good condition as well. 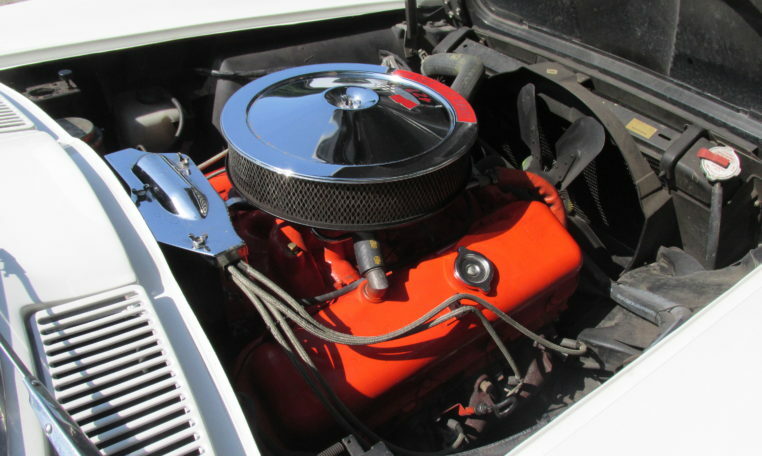 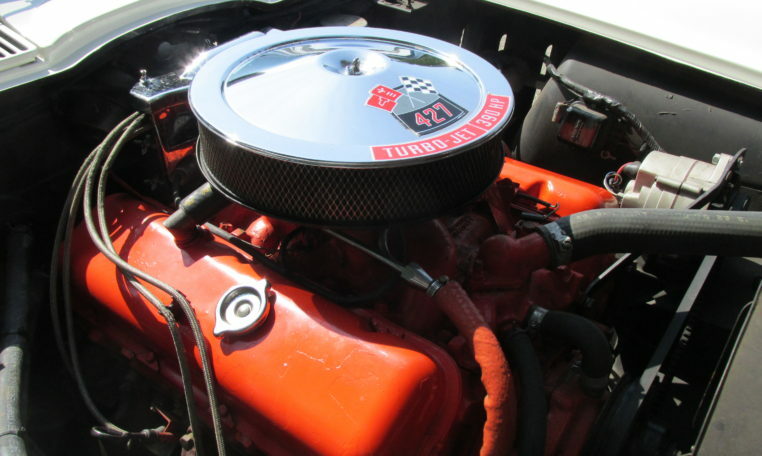 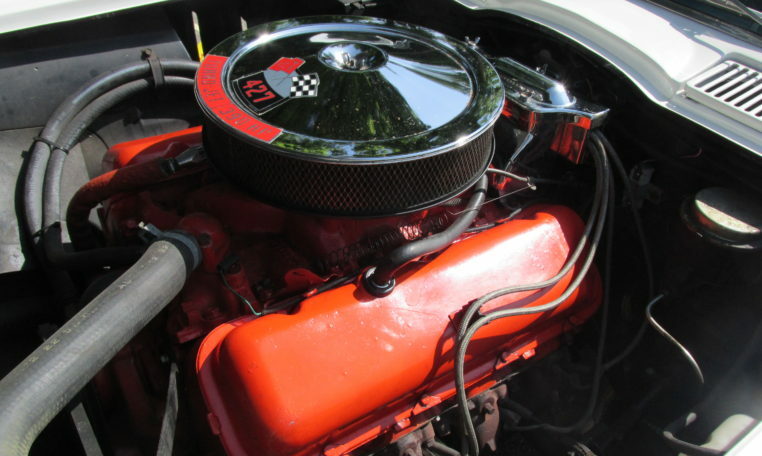 Big block power can be designated by the 427 badge on the fender and the 1966 only big block hood. 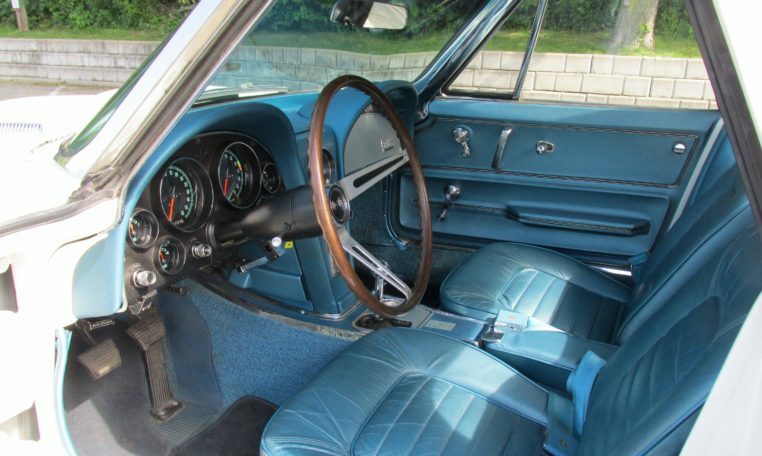 The inside retains it’s original blue vinyl. 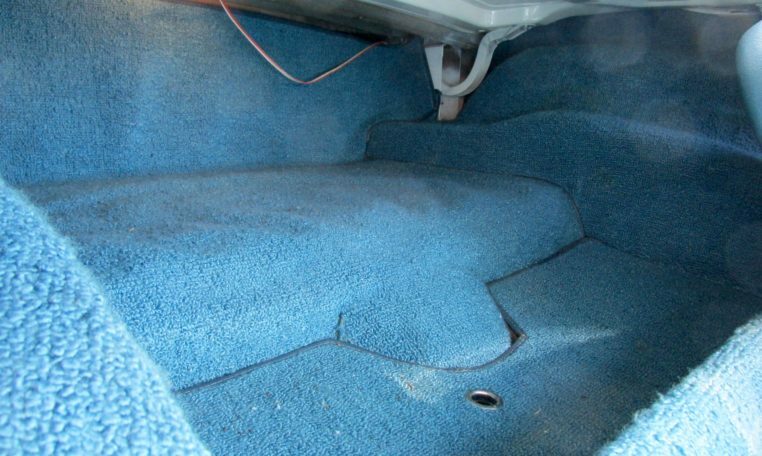 Carpets and seats are in good shape. 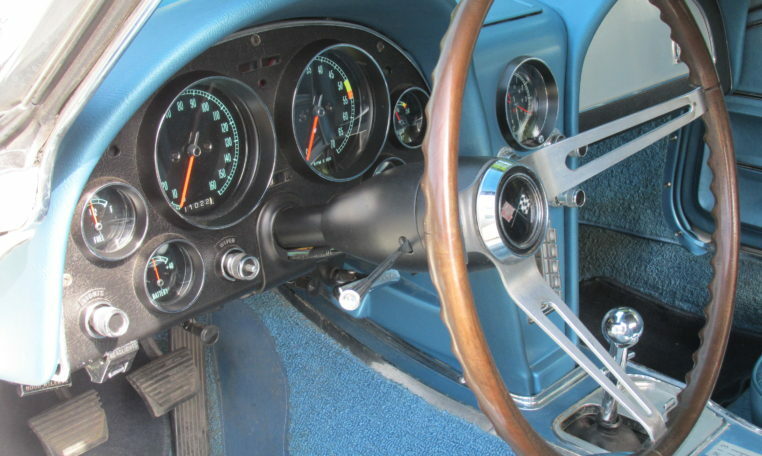 Everything is functional and there are hardly any squeaks or rattles. 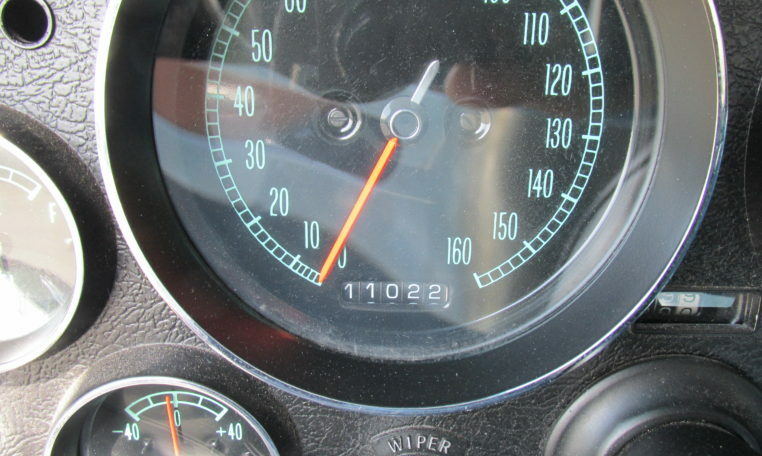 Gauges are clear and easy to read. 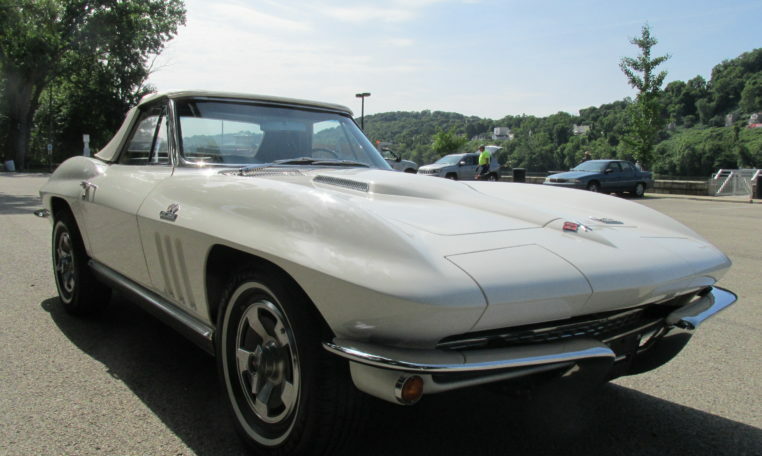 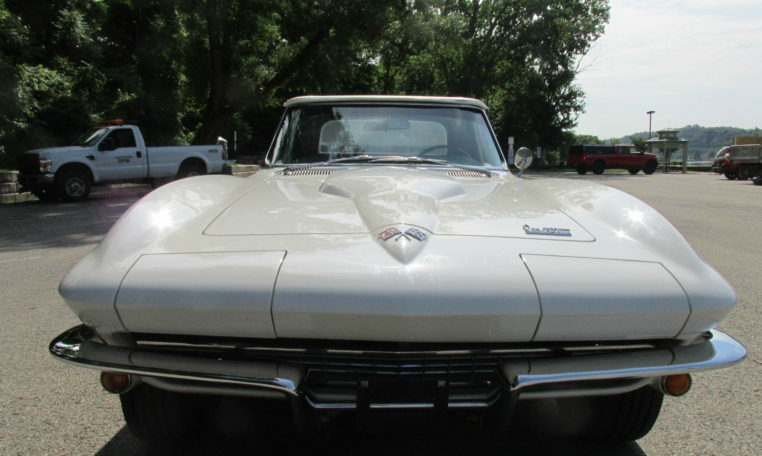 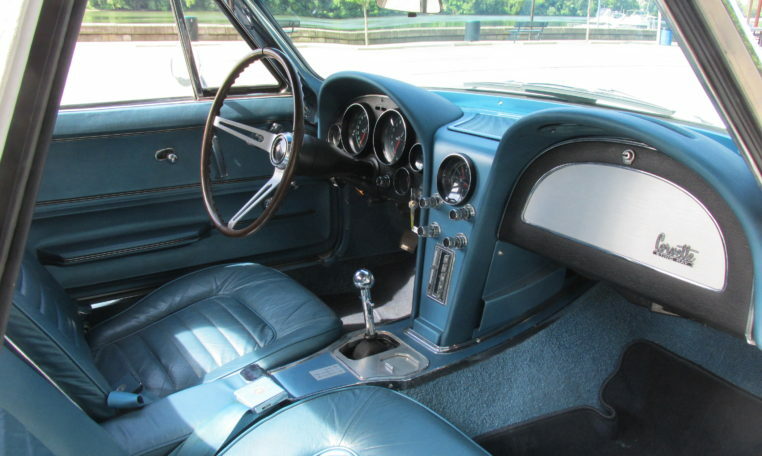 This Corvette was optioned with no power brakes and no power steering. 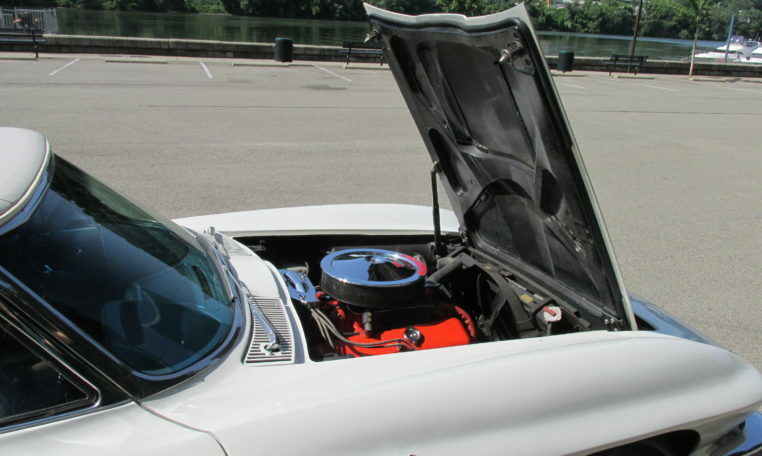 The engine runs very well and has been very reliable. 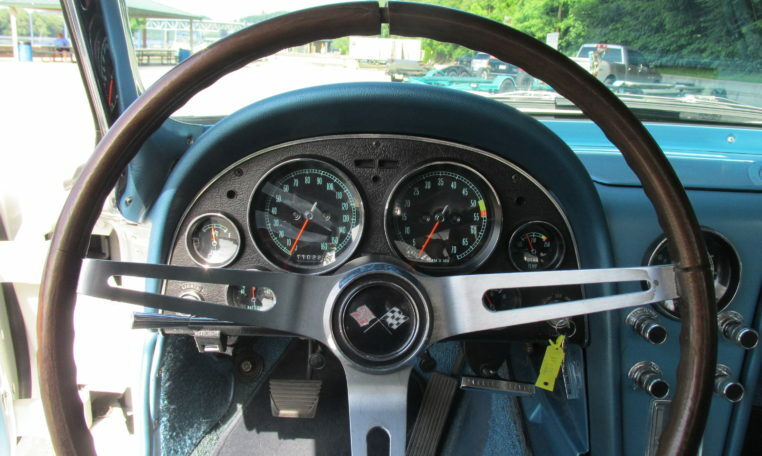 The clutch feels like it has plenty of life in it and the shifter works great. 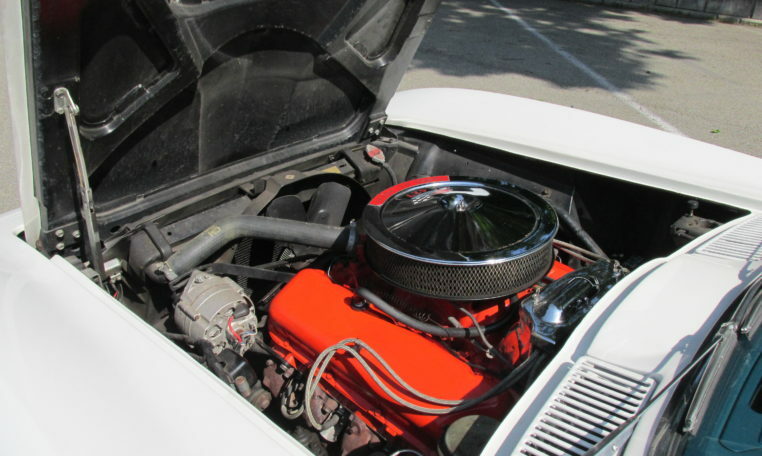 The torque from the big block throws you back in your seat. 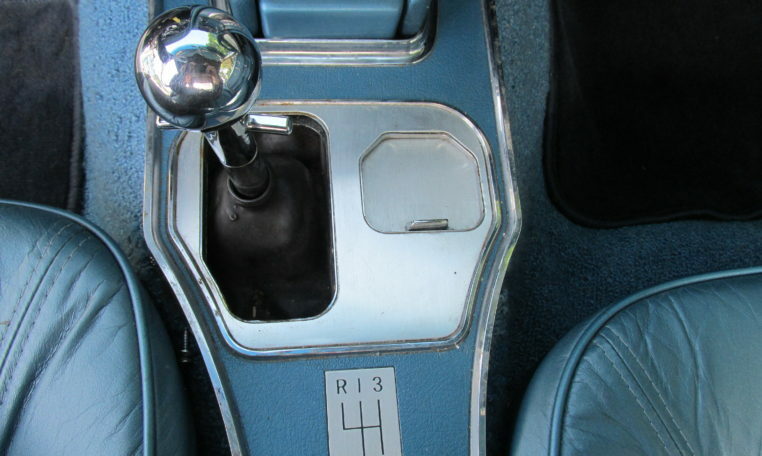 This is one of the easier cars to drive because of the extra torque from the 454. 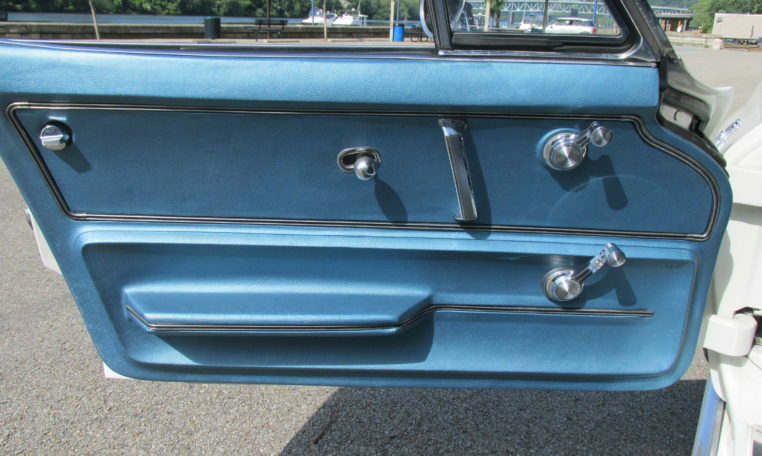 It stops, steers, and handles well too. 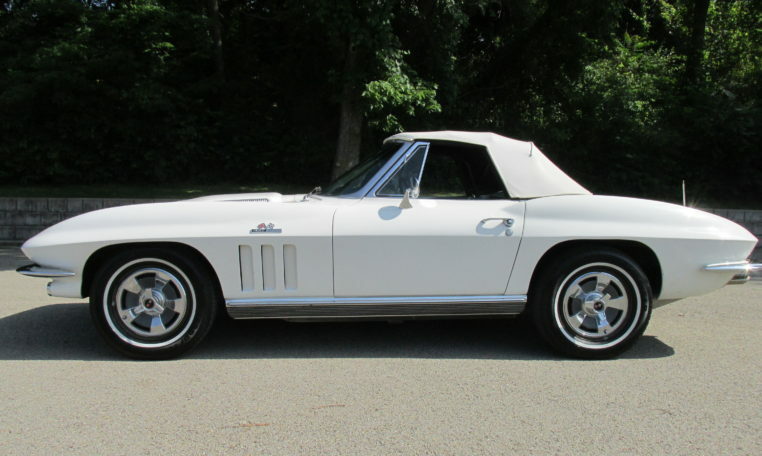 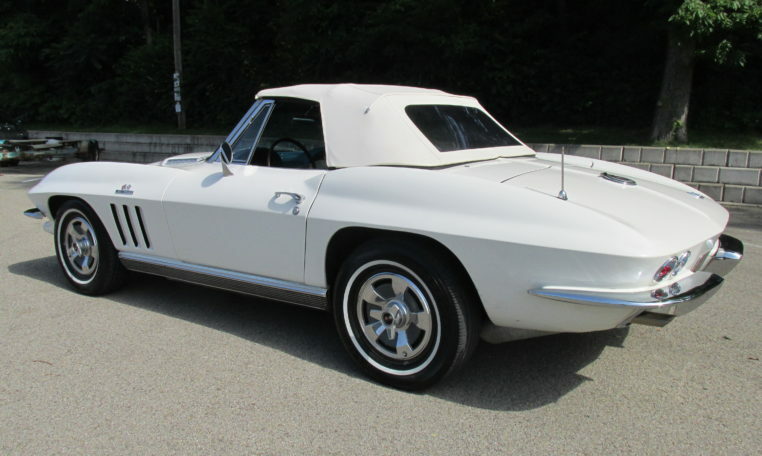 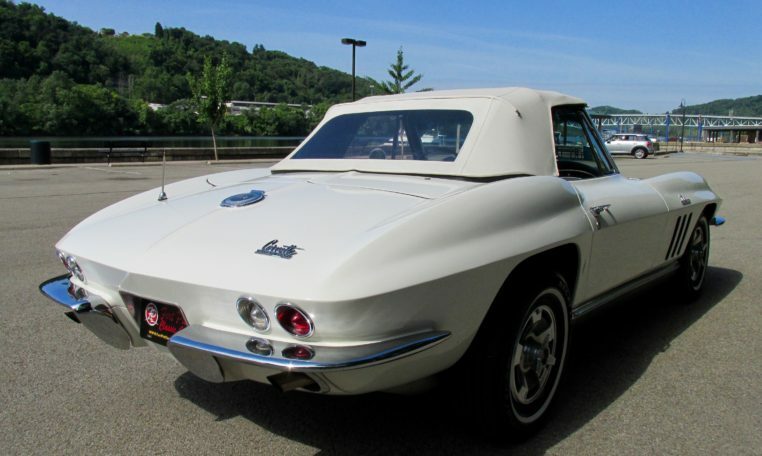 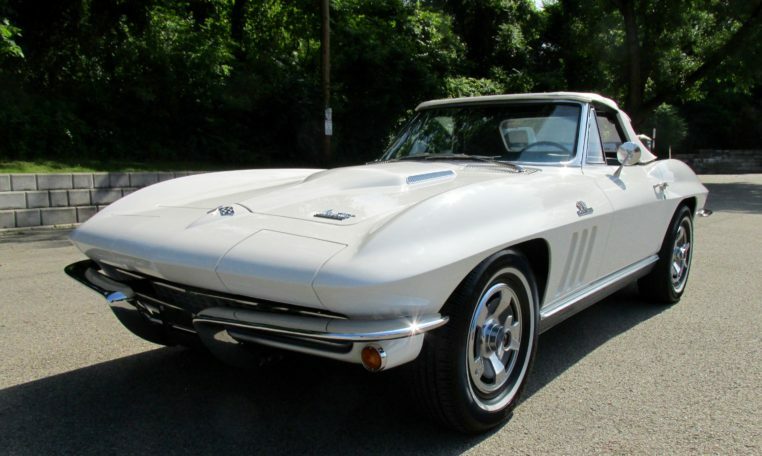 If you want a rare 427 convertible Corvette and you’re not afraid to drive it, this is your car!